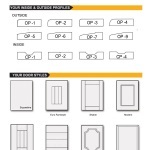 Measure up using our handy Measure Up Guide. 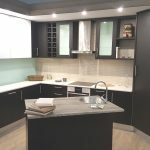 To begin, very carefully measure the space where you are going to install your kitchen, remembering that walls are not always square and floors are not always level. 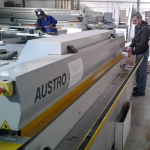 Take the measurements in millimeters. Now measure the position and size of all doors and windows (including their height from the floor). 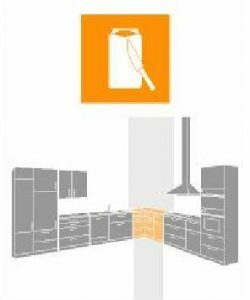 Also note the position of other “fixed” items such as electrical distribution boards, plugs, switches, and plumbing. 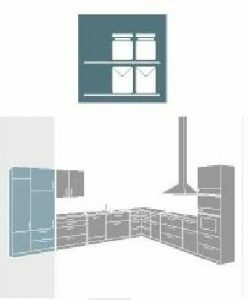 Naturally, this depends upon the amount of space you have, how you want to use the kitchen and how much money you want to spend. 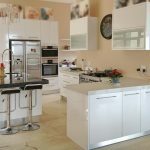 You might have heard of the kitchen triangle where one would try to minimize the distance between the three main areas of the kitchen, namely the oven, the sink and the fridge. 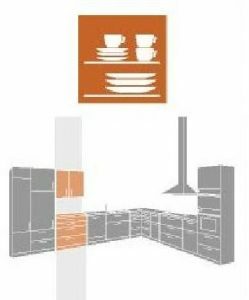 This is helpful as a starting point, but has its origin in the 1950’s when open plan kitchens did not exist, nor did microwave ovens, extractors, prep bowls, sophisticated hinges and drawer runners, etc. Recent studies in the field of kitchen layout has evolved a lot since then. 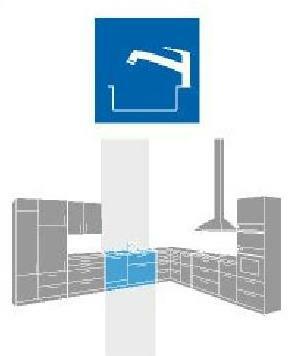 Rather divide your kitchen into 5 functional areas or zones and note which functionality each area will have. 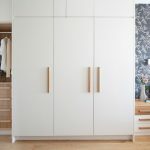 Cupboards for crockery, utencils, etc. 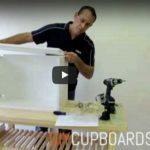 You now have enough information to visit your nearest DIY Cupboards.com showroom. 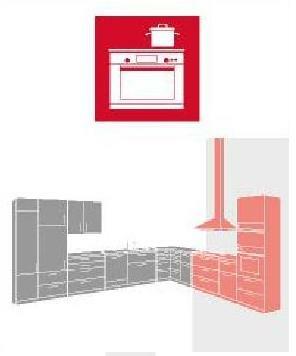 Bring along your plans and our trained consultants will help you with a free 3D design of your kitchen. 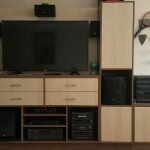 When you receive our quotation you’ll know that you made the right choice coming to DIY Cupboards.com. The savings are tremendous.